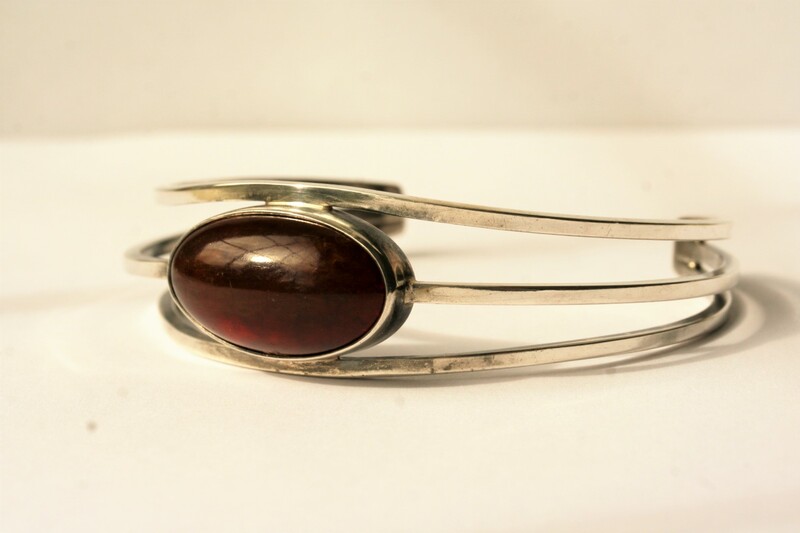 Vintage sterling silver amber bangle by N.E.FROM of Denmark c1960. 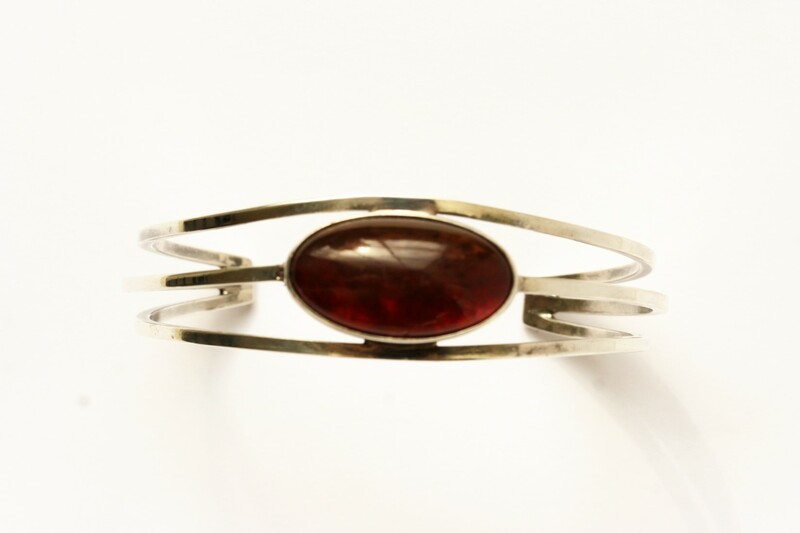 Beautiful, sleek design, open ended so can be put on easily. 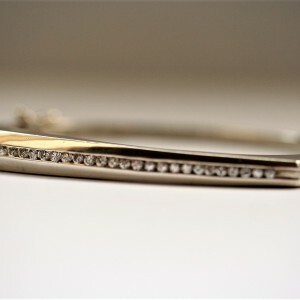 Fully hallmarked on inside of bangle, along with makers marks.